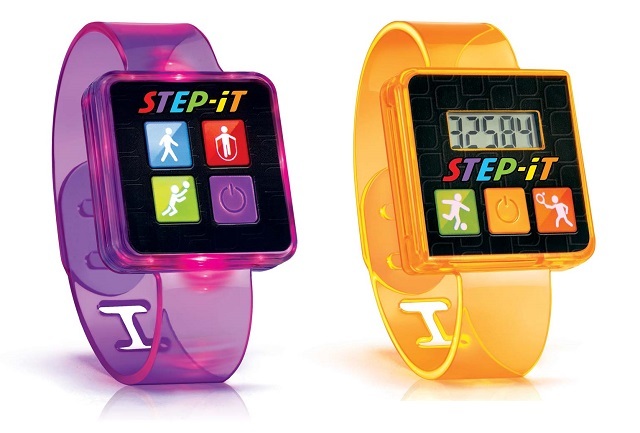 McDonald’s announced a voluntarily recall of the STEP-iT Activity Bands toys included in Happy Meals and Mighty Kids Meals in the U.S. and Canada after the fast food giant received customer reports of skin irritations and burns from wearing the band. McDonald’s is asking customers who have the toy to immediately return it to any McDonald’s restaurant and receive a replacement Happy Meal toy plus their choice of either a free yogurt tube or a free bag of sliced apples. "Nothing is more important to us than the safety and well-being of our customers which is why upon learning about concerns with these bands we acted swiftly to stop distribution of these products," said Terri Hickey, a spokesperson for McDonald's. McDonald’s said in a statement that approximately 33 million wristbands were manufactured for the U.S. and Canada. Because of the limited dates of distribution and the decision by McDonald’s to stop distributing to customers on August 17, 2016, many of the wristbands had not yet been distributed to customers. Further information is available on the CPSC’s Web site at www.cpsc.gov. Customers may also call McDonald’s toll-free number at 1-800-244-6227 or visit www.mcdonalds.com.